A welcome and appropriate return from one of the best bands to emerge in the last decade. Victorious amounts to little more than a thrown-together mess. When Stockdale steps out of the box-checked zone, embarking upon awful rock ballads and hideous power-pop songs, his work starts to falter spectacularly. 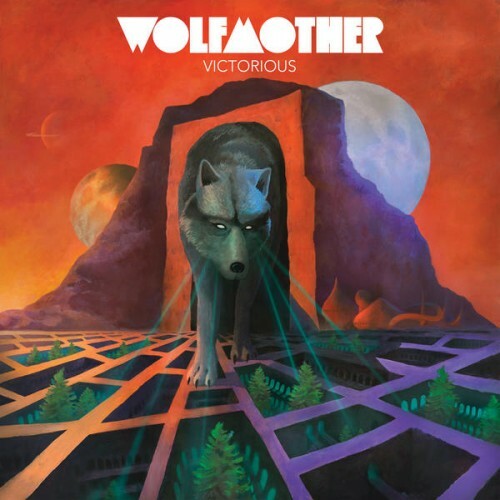 Victorious is premium Wolfmother in places, and pretty much abominable in others. Like its canine cousin, this wolf has a little bark left - but no real bite. It’s all too nice, too safe, and ultimately, too predictable. The riffs are certainly bigger and ballsier than those on the past few records, but Stockdale seems to have lost his personal line to the gods of the ’70s and is left settling for the lesser players. Mediocre album, not comparable to such hits as Vagabond, Joker & the Thief, White Unicorn and many others. Even some of their less popular songs are better than these, such as New Moon Rising and Phoenix. Another solid album, from the 'Wolf's'; A few outstanding songs, supported by 6 other good, if not ground-breaking songs. An enjoyable listen. Not a flop, but very close. There are a handful of redeeming moments on the album, but not enough. 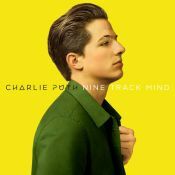 Initially the album surprised me, considering how badly the album was received by critics as well as people on here. The instrumentation is too messy and lyrically Wolfmother is quite bland, but despite those things, the album is an enjoyable listen. Overall Victorius is a rather cliche rock record. The riffs are very easy to digest, which maybe explains why the album feels a bit too one dimensional. Purchasing Victorious from Amazon helps support Album of the Year. Or consider a donation?